Fort Lauderdale is a popular tourist destination located in Southern Florida. This city can be found along the South Atlantic coast and is home to approximately 167,370 residents. While it may be overcrowded with the combination of locals and visitors who head to the area all throughout the year, this city has a lot to offer home buyers who are looking to move to a busy community where boredom is not an option. Why Move to Fort Lauderdale? Fort Lauderdale is an attractive coastal city that is known as the Venice of America. This location is most famous for its many beaches, vivid nightlife and subtropical climate. Residents of the area enjoy spending time outdoors all throughout the year whether they are spending time at the oceanfront, shopping, or enjoying a delicious meal at one of the many locally owned restaurants. The cost of living in Fort Lauderdale is higher than the national average at around 18.40%. While some may view this as a disadvantage, many residents enjoy the fact that they can live within a tropical paradise, surrounded by a wealth of amenities and conveniences. The unemployment rate is lower than the US average which is a plus for young adults moving to the area. Job growth is also expected to remain positive in the coming years. 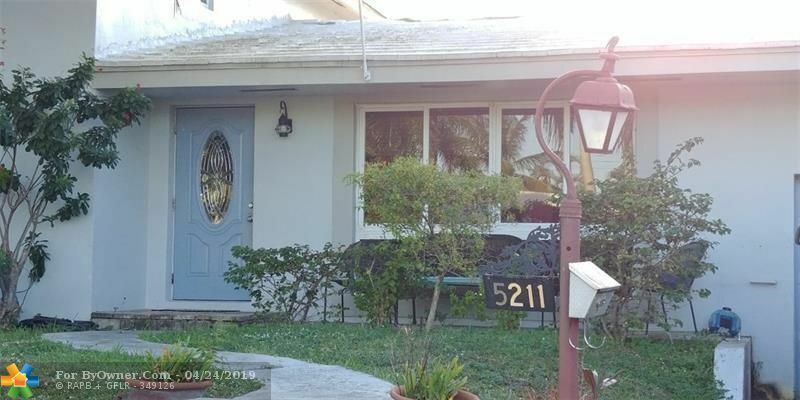 Fort Lauderdale caters to the masses and has a variety of homes for sale fit for any lifestyle and budget. The median home cost for the area is $240,500 with home appreciation up 15.70% within the past year. 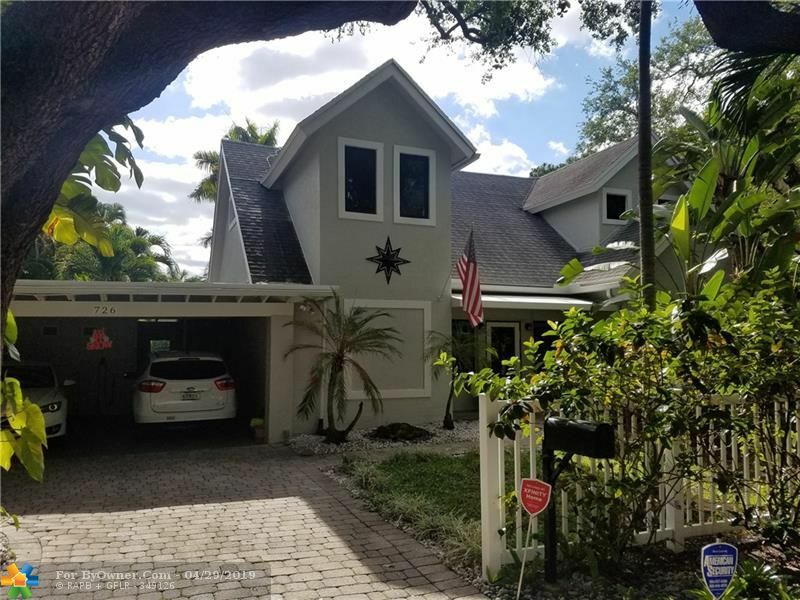 The real estate market is ever-changing in southern Florida, however sales for residential properties have been on the rise with the average listing price gradually increasing over the past several years. 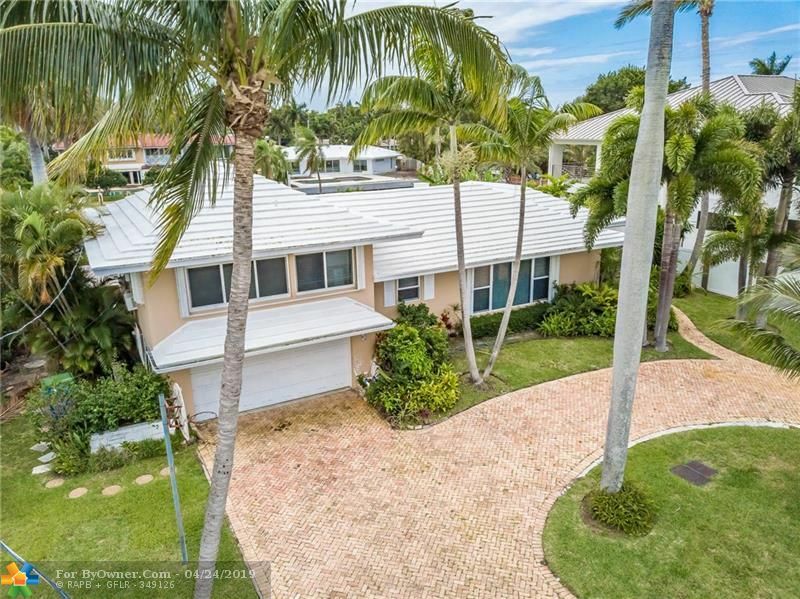 The communities within Fort Lauderdale include homes for sale designed for every budget plan. 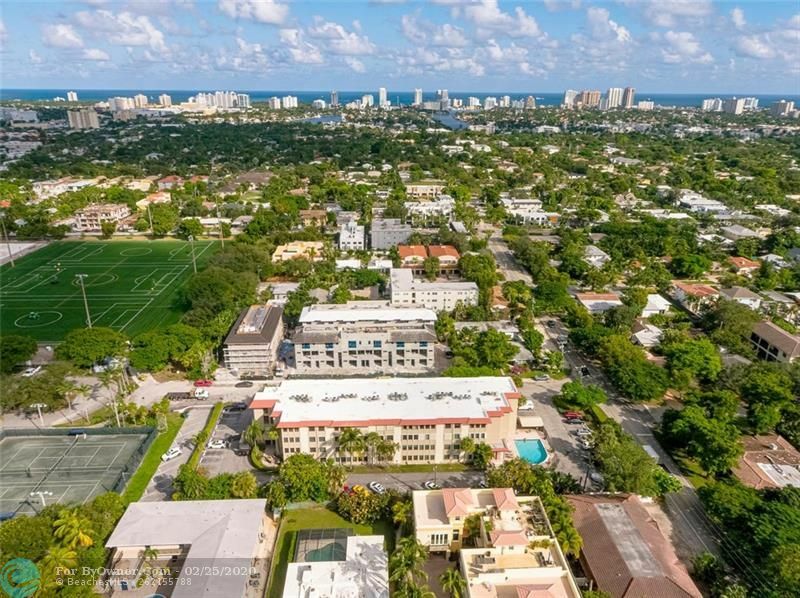 Upscale communities such as Coral Ridge and Central Beach have properties that range in price from $350k up to $8,499,500. 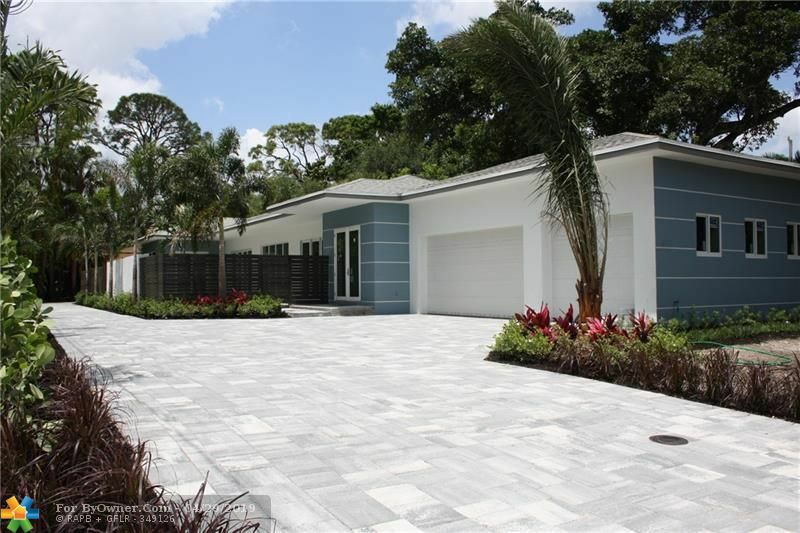 These communities have homes situated on country club golf courses and ocean view waterfront lots. There are also townhouses and condos available within these communities starting at $117k. A selection of more affordable single family homes can be found within the Victoria Park community located along East Federal Highway US1. This community has many 20th century built homes as well as luxury style condos and townhouses. Home prices range from $200k to over $2 million. 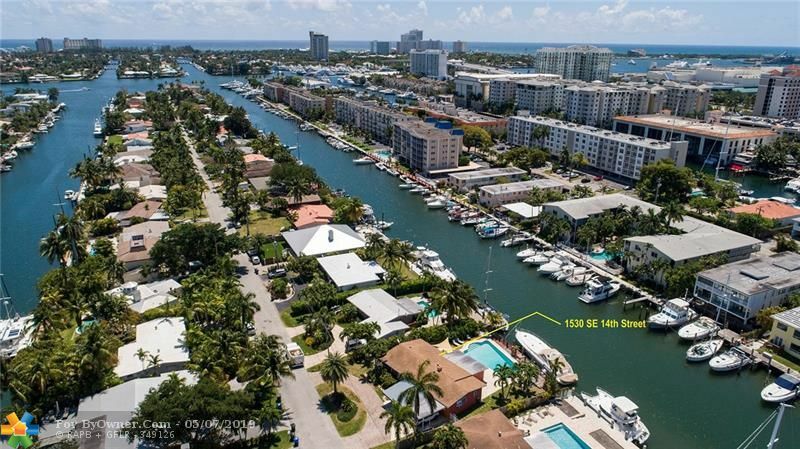 Home buyers who are considering moving to the South Florida area may be attracted to the Fort Lauderdale community because of its beautiful beaches, amazing climate and many amenities. Since it is also a major tourist location, newcomers to the area should expect areas to be overcrowded at times, especially during the summer season. A favorite area among tourists and locals alike is Fort Lauderdale Beach also known as The Strip. This section of the beach is located between Las Olas Blvd. and Sunrise Blvd. It is home to popular bars and restaurants such as the Beach Place, Bonnet House and the Elbo Room which is one of the last remaining spring break bars from the 1960’s. The Suburban area of Fort Lauderdale is the best place for families because it is filled with parks, museums and cultural centers to keep the younger residents entertained. 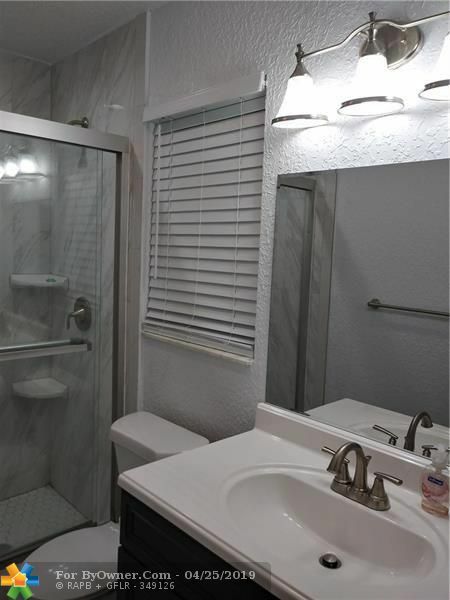 Popular attractions in this area include the Hugh Taylor Birch State Park, Florida Everglades Holiday Park and the Sawgrass Mills shopping center. ByOwner.com offers For Sale By Owner listing services throughout the country. By posting home with ByOwner your property will get the same exposure you’d receive from a traditional real estate company. 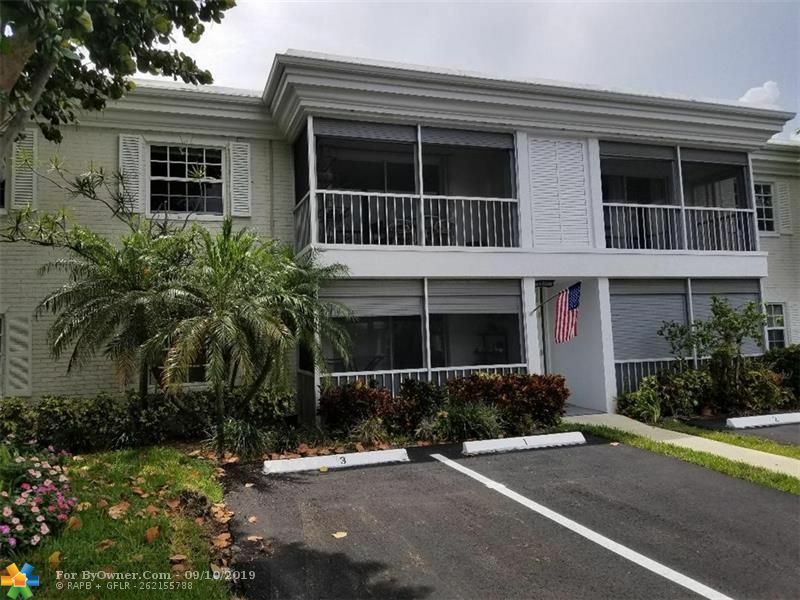 Our Fort Lauderdale, Florida Flat Fee MLS listing Service saves you from paying the traditional 6% commission charged by most real estate offices, but gives you the same worldwide exposure. Currently Fort Lauderdale has 2,781 properties on the market for sale. The inventory was last updated 04/25/2019. 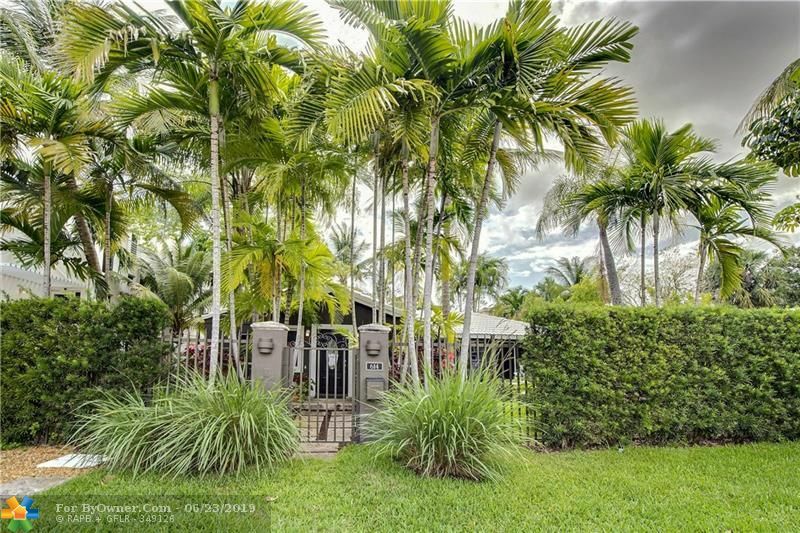 Of these properties, 1,059 single family homes are for sale by their owners in Fort Lauderdale, and 1,497 condos are for sale by their owners in Fort Lauderdale. 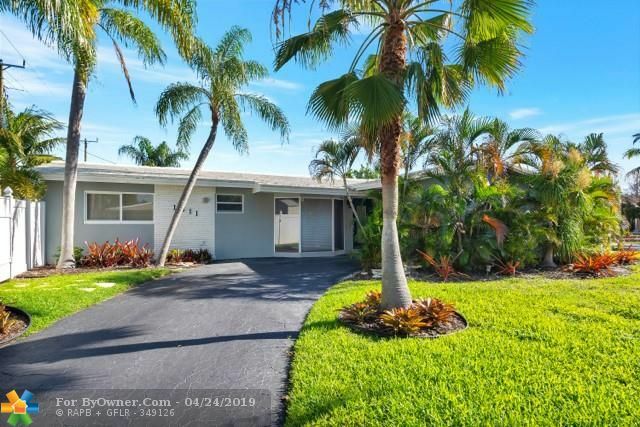 The average price of the single family homes for sale in Fort Lauderdale, is $2,989,449, the average condo price in Fort Lauderdale, is $2,220,461. The average price per square foot of the active inventory is $369. This is based the living area square footage. Over the last year, there have been 7,763 of properties sold in Fort Lauderdale. 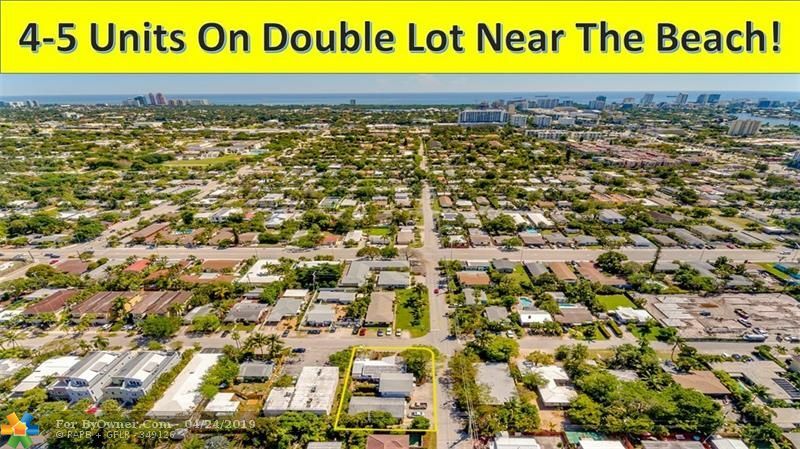 Of these properties, 3,912 single family homes have sold by their owners in Fort Lauderdale, and 3,149 condos have sold by their owners in Fort Lauderdale. The average sales price of the single family homes sold in Fort Lauderdale, is $1,189,702. Single family homes have been selling for 235 per square foot of living area. 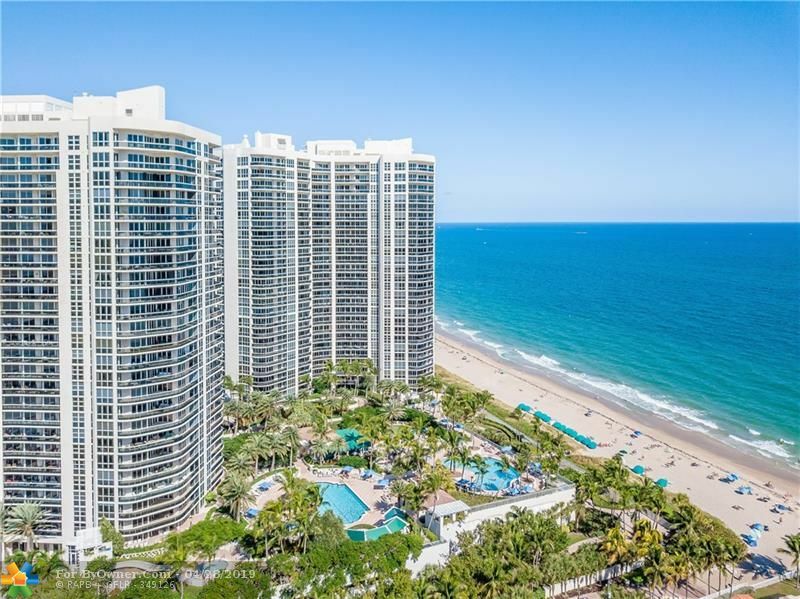 The average sales price of the condos for sale in Fort Lauderdale, is $984,347. 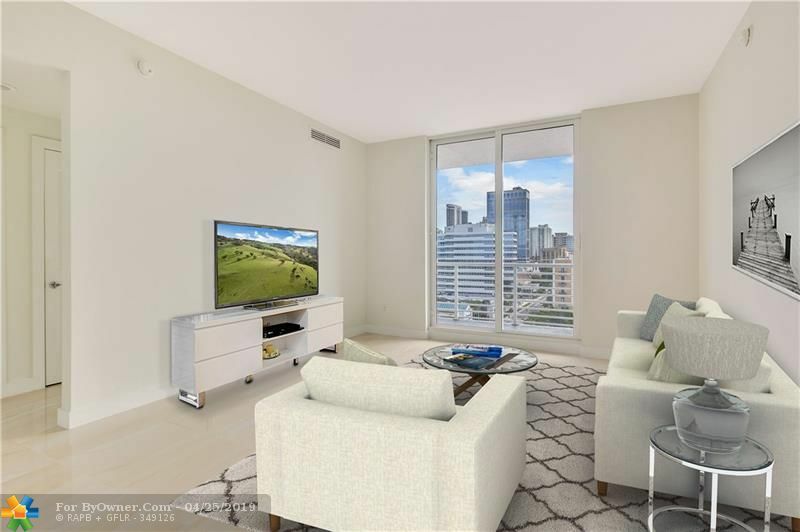 Condos have been selling for 318 per square foot of living area. 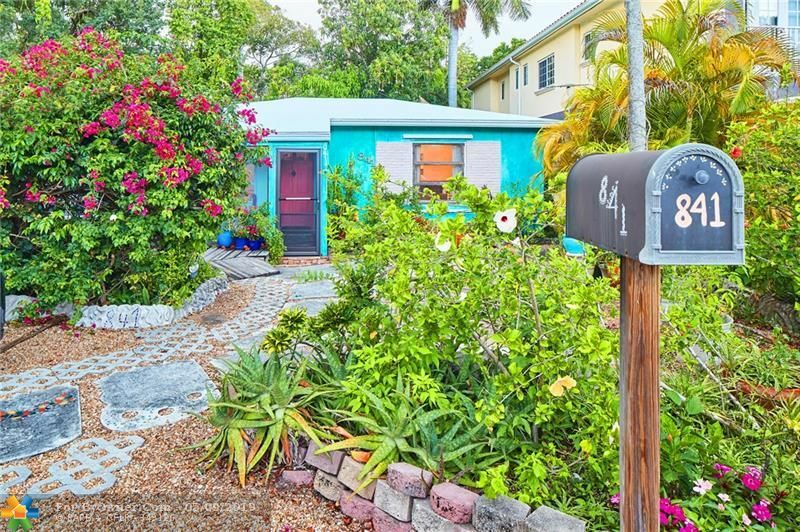 If you are thinking of selling your Fort Lauderdale home, try our flat fee listing service, Our list fees start at $449, and may save you $15,000 in real estate commissions. Click here to start saving.